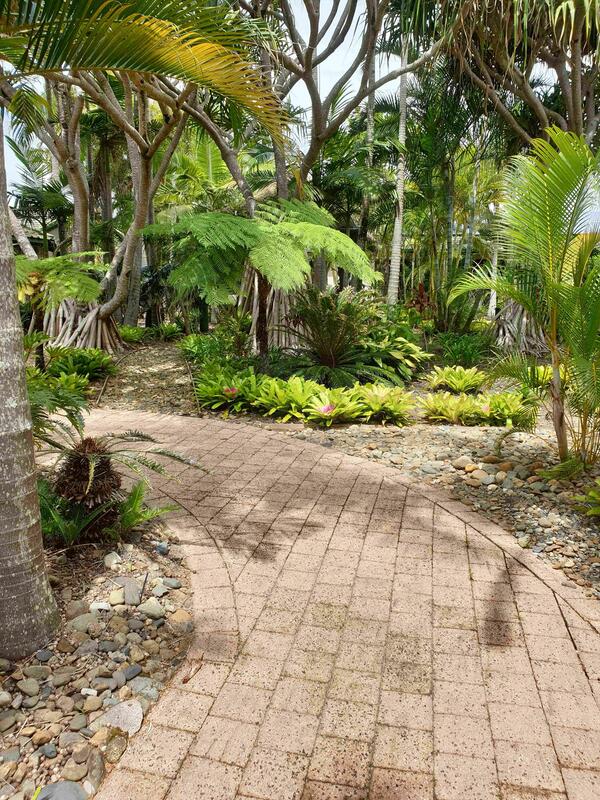 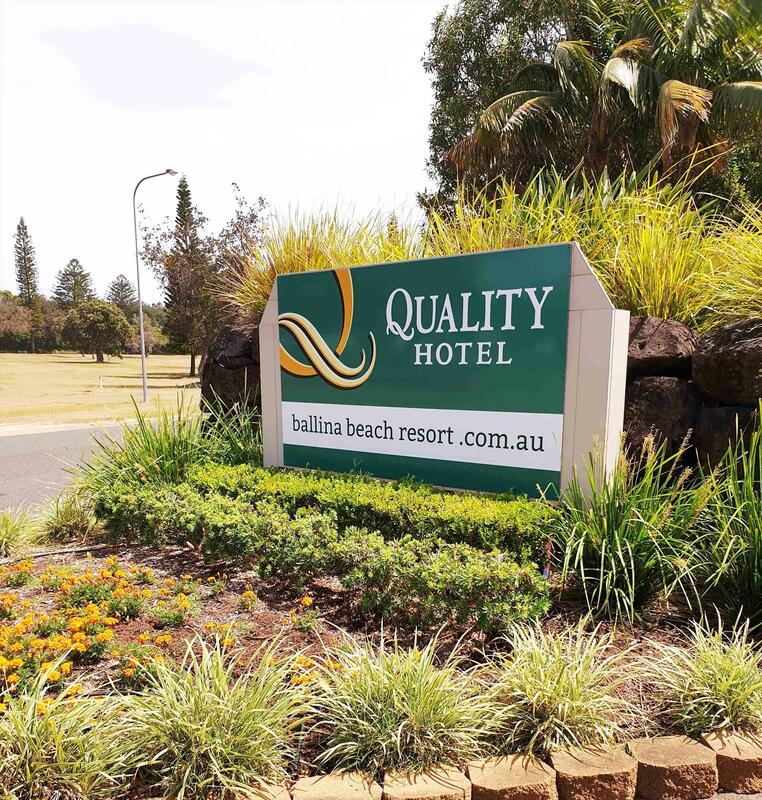 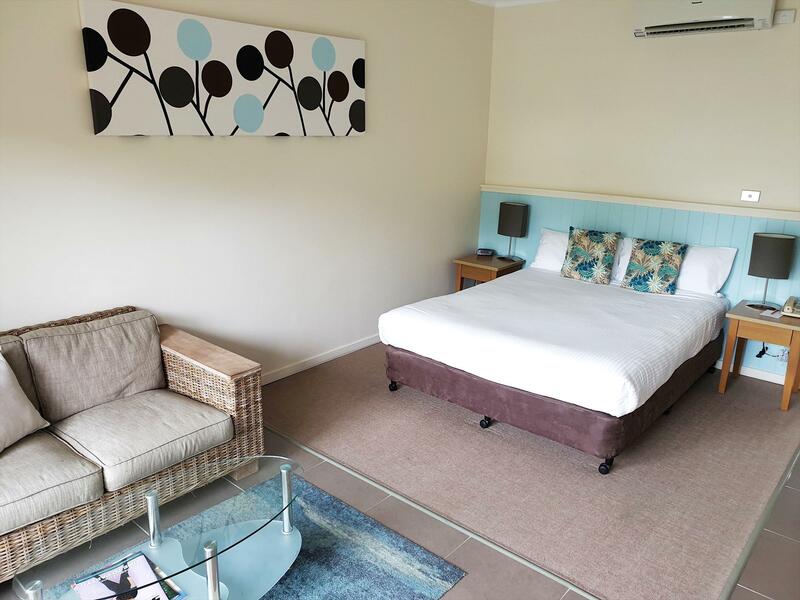 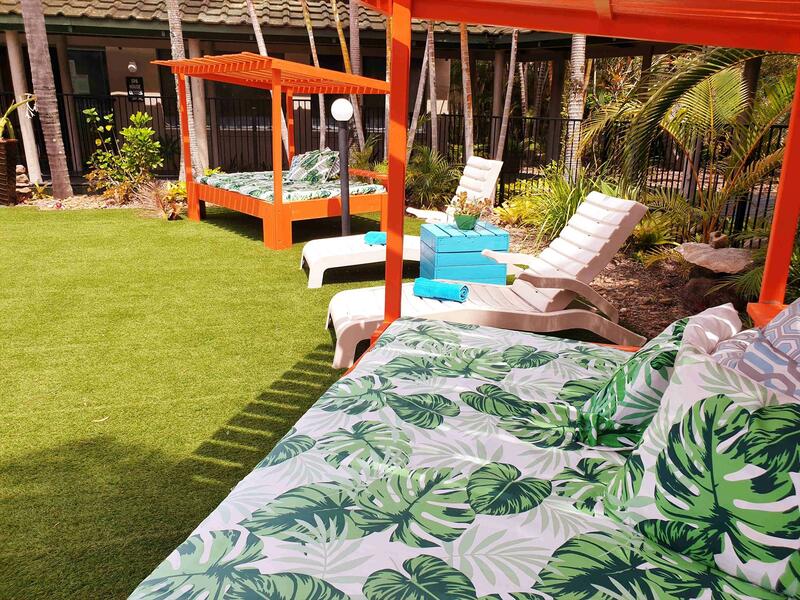 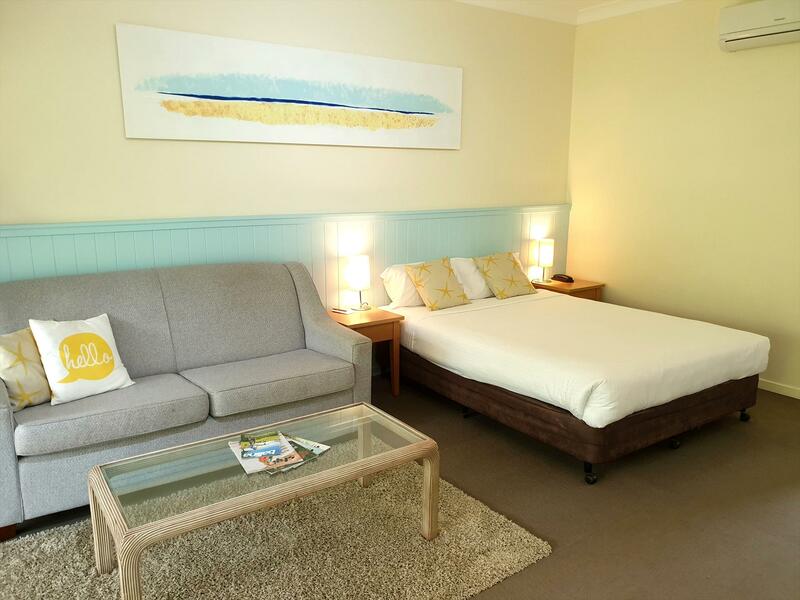 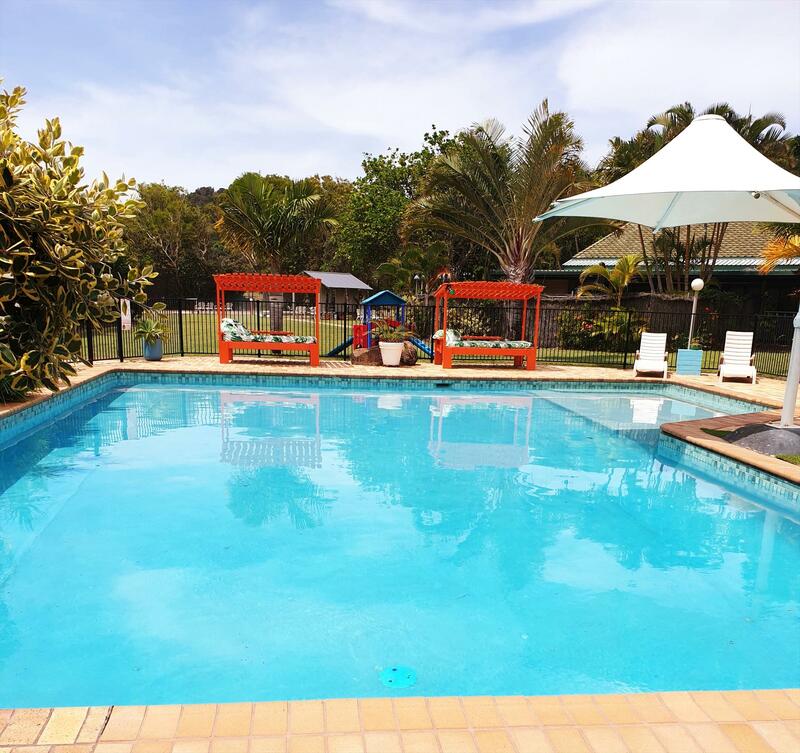 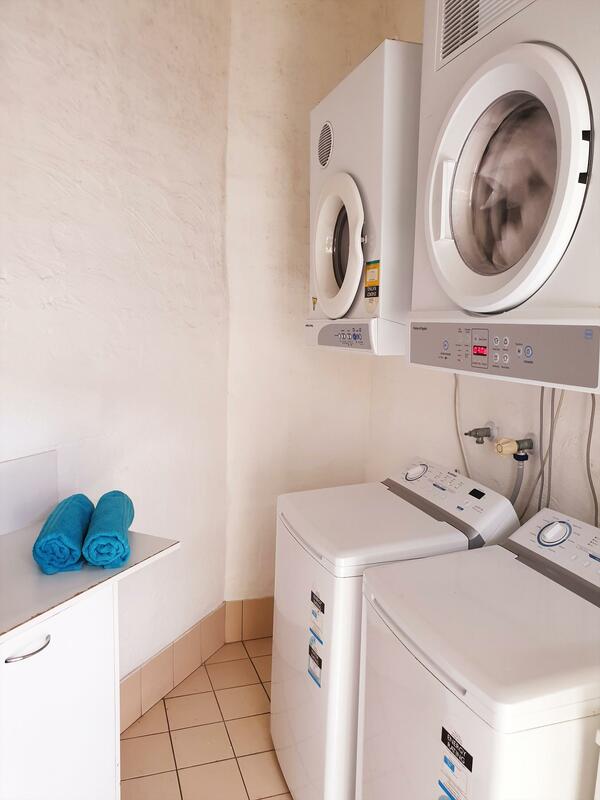 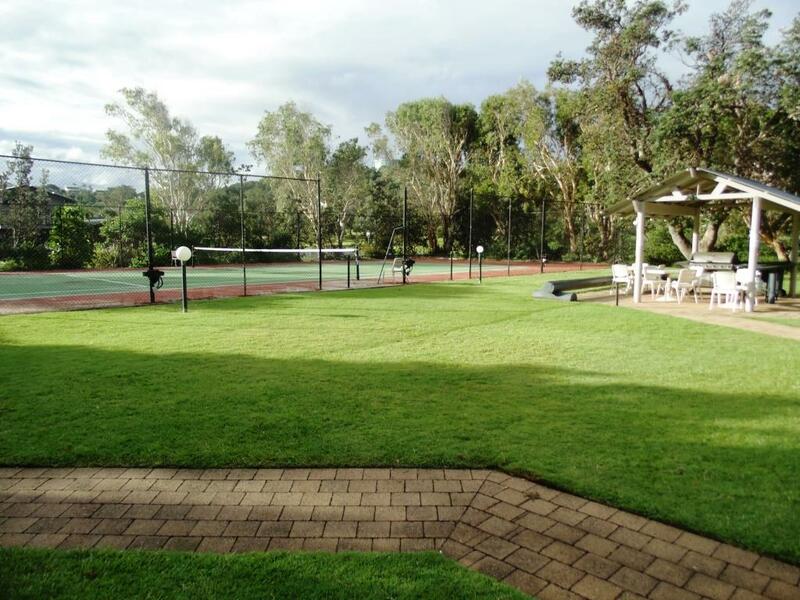 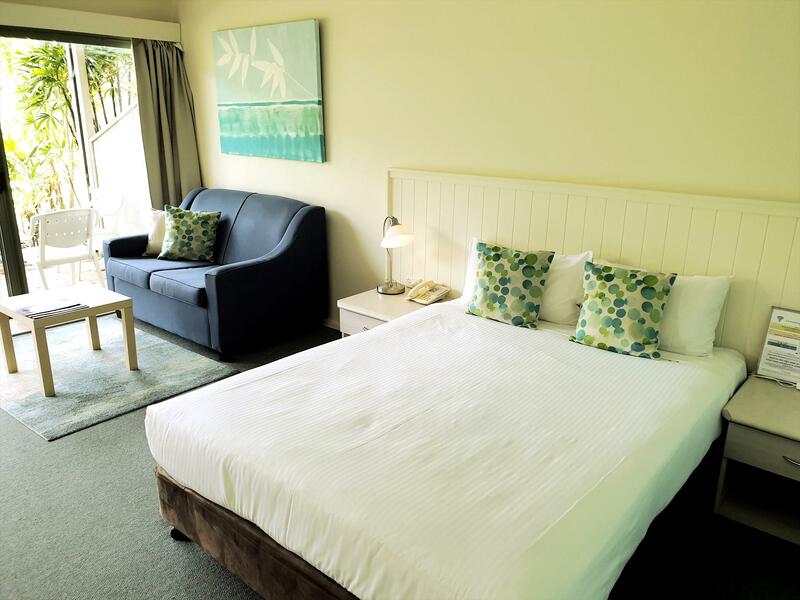 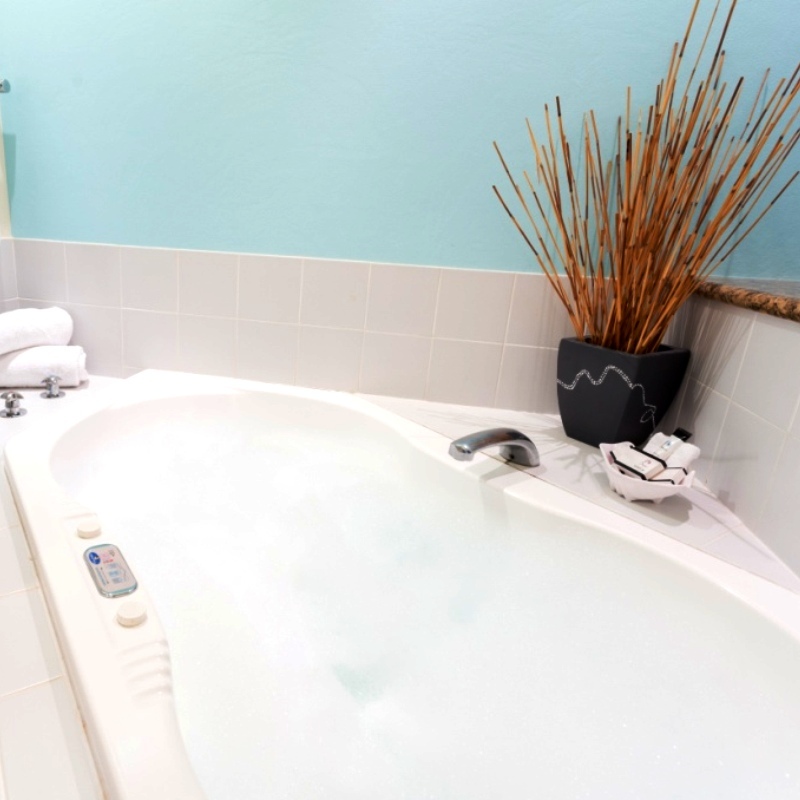 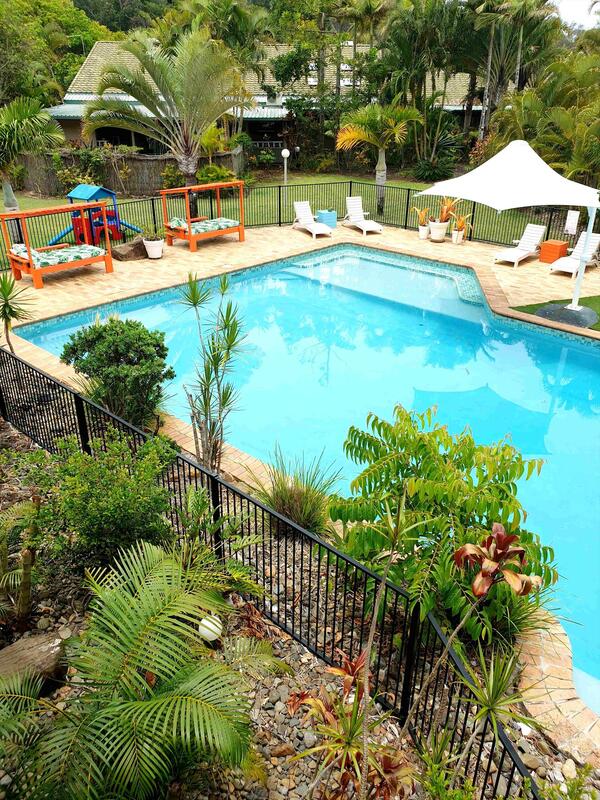 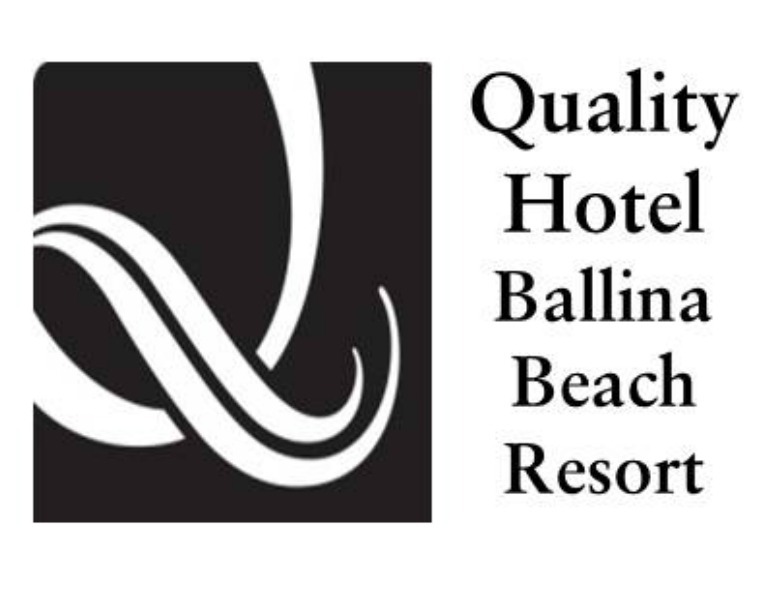 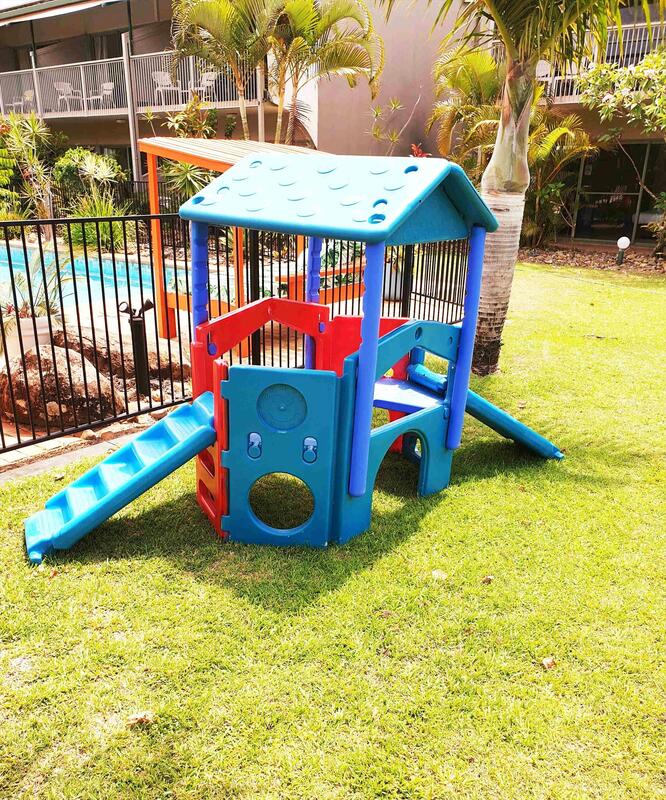 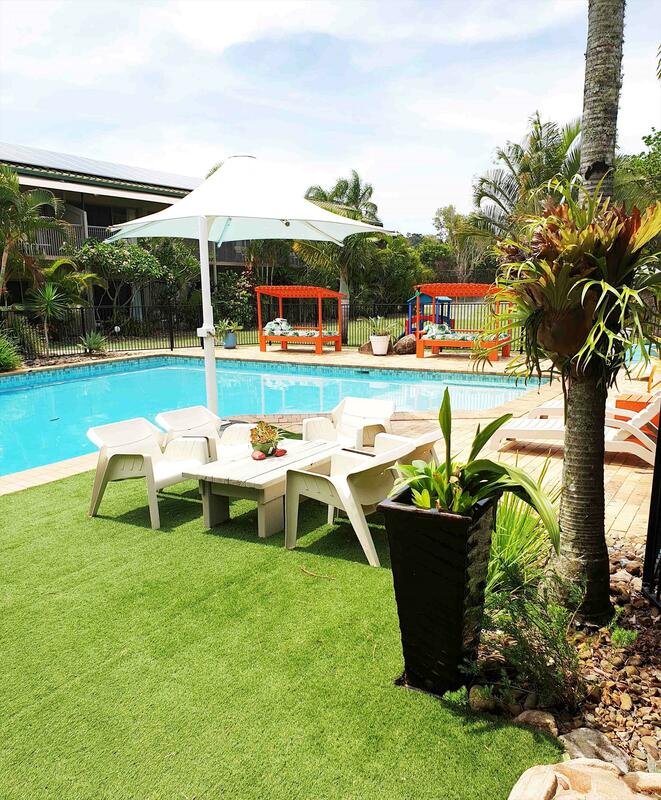 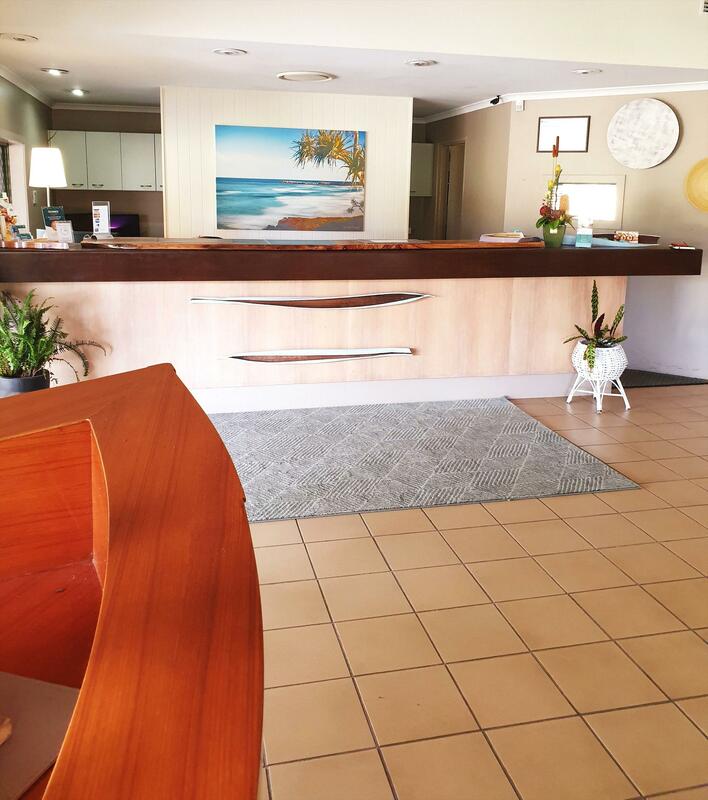 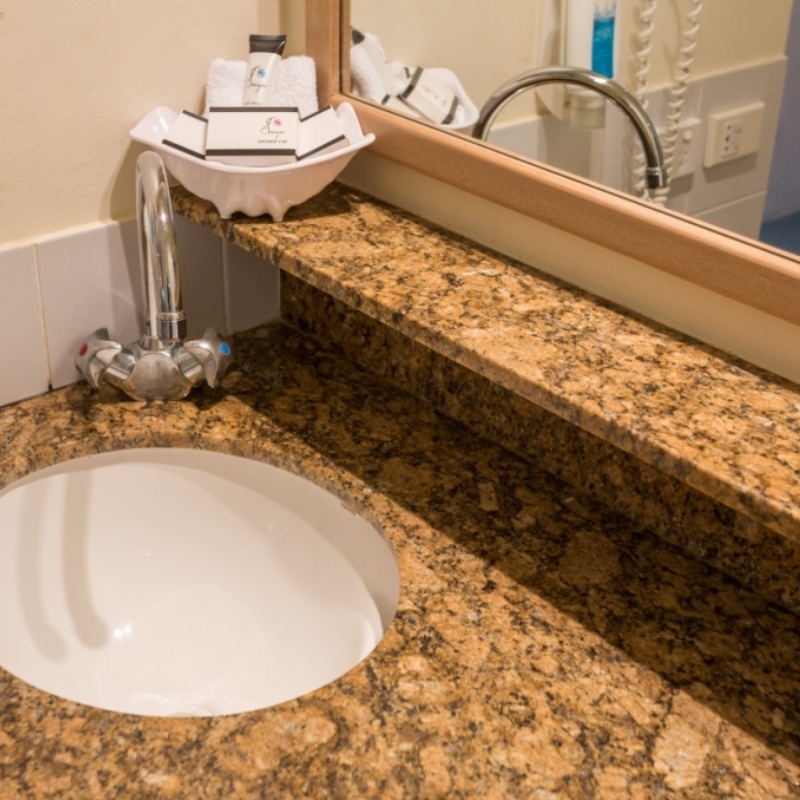 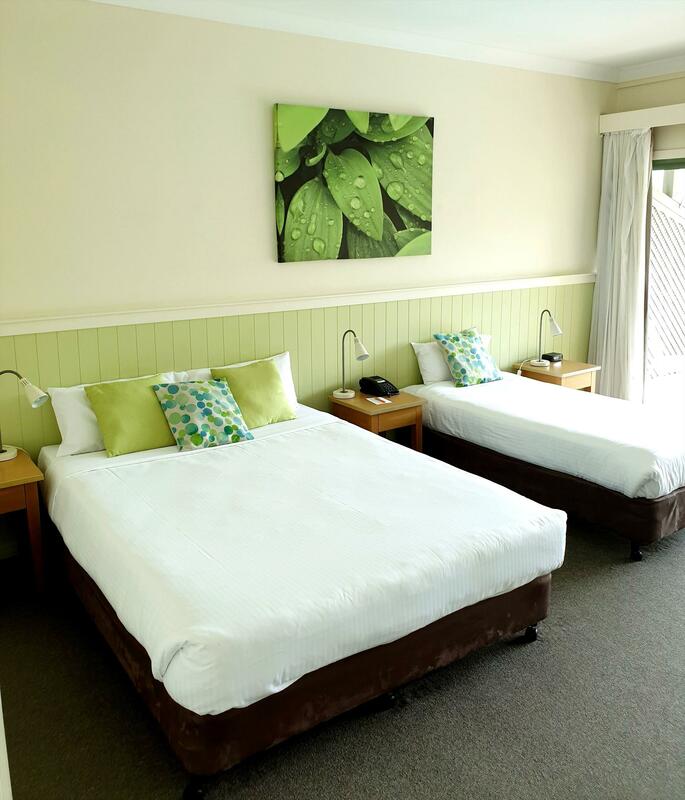 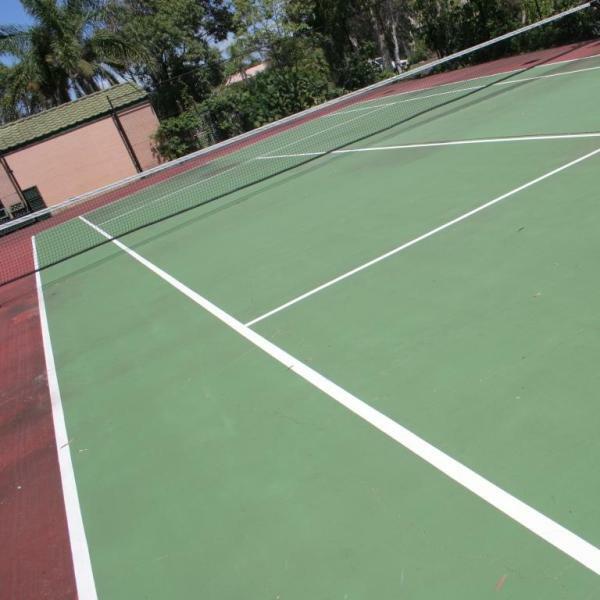 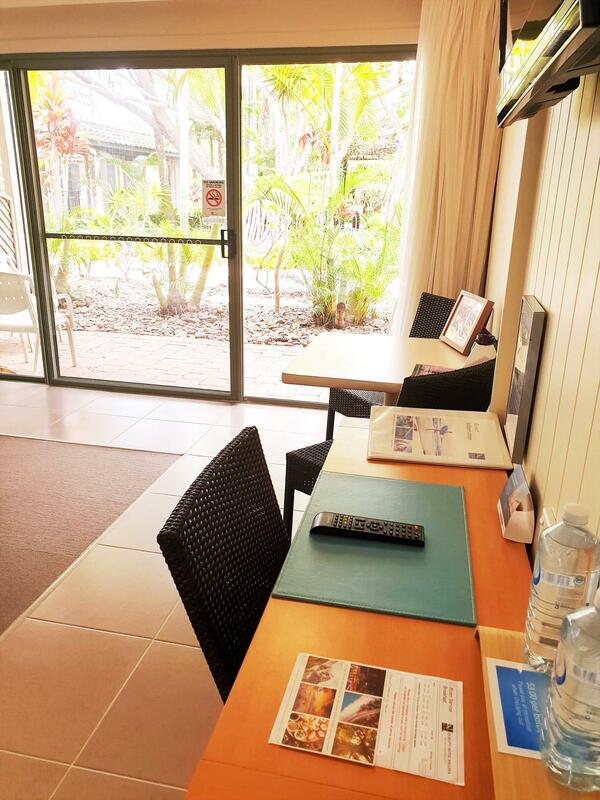 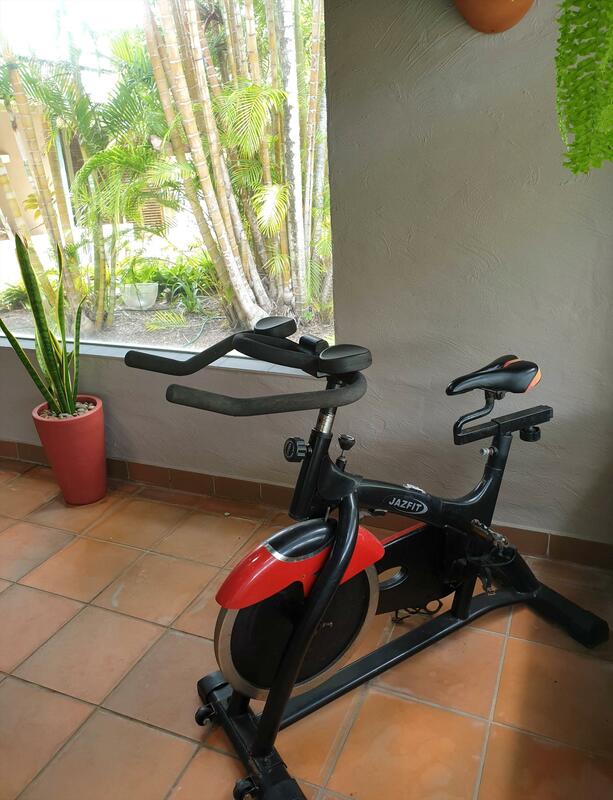 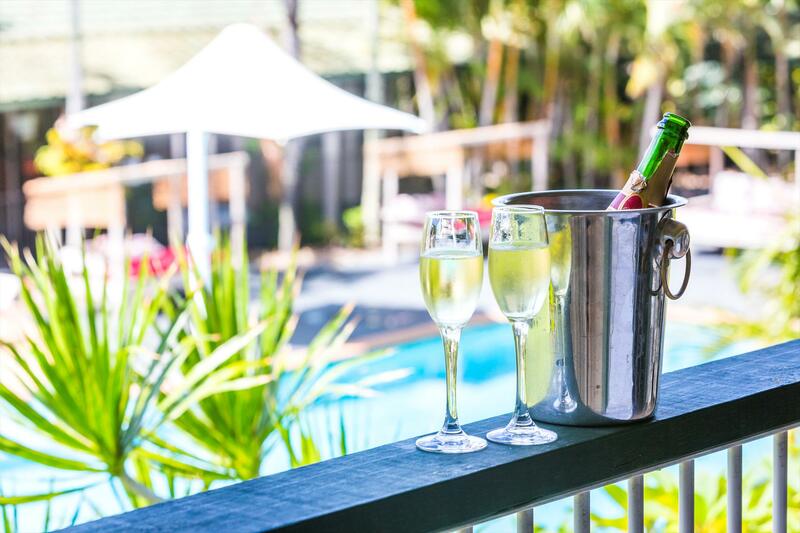 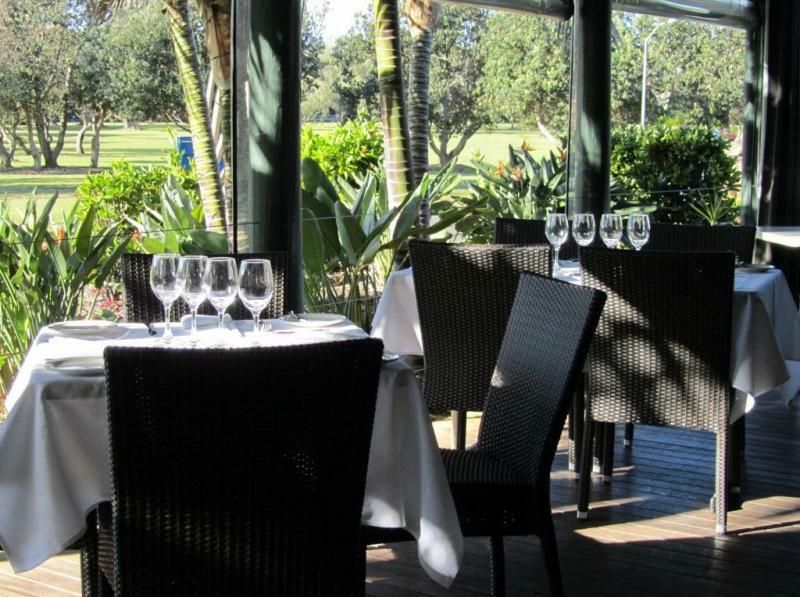 Quality Hotel Ballina Beach Resort is Ballina's only beachside resort accommodation set in 3 acres of lush tropical gardens with facilities including conference rooms, jacuzzi with sauna and tennis court. 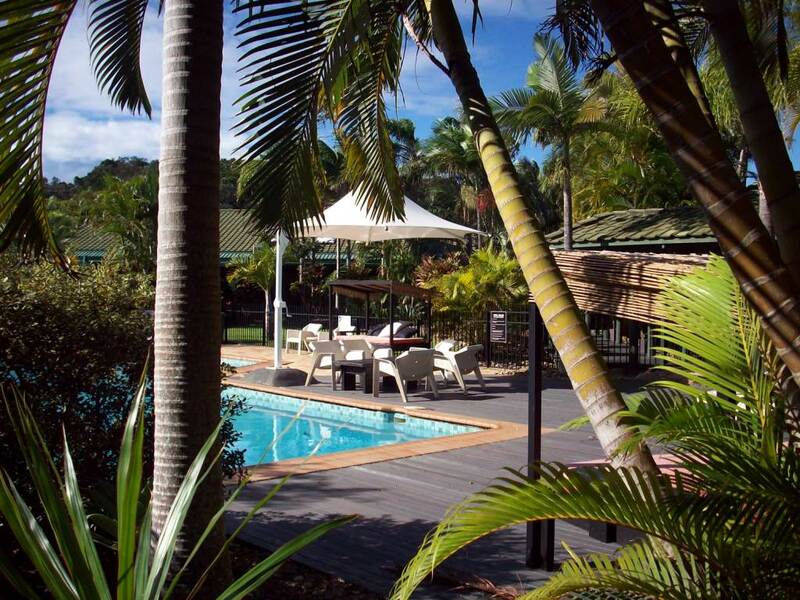 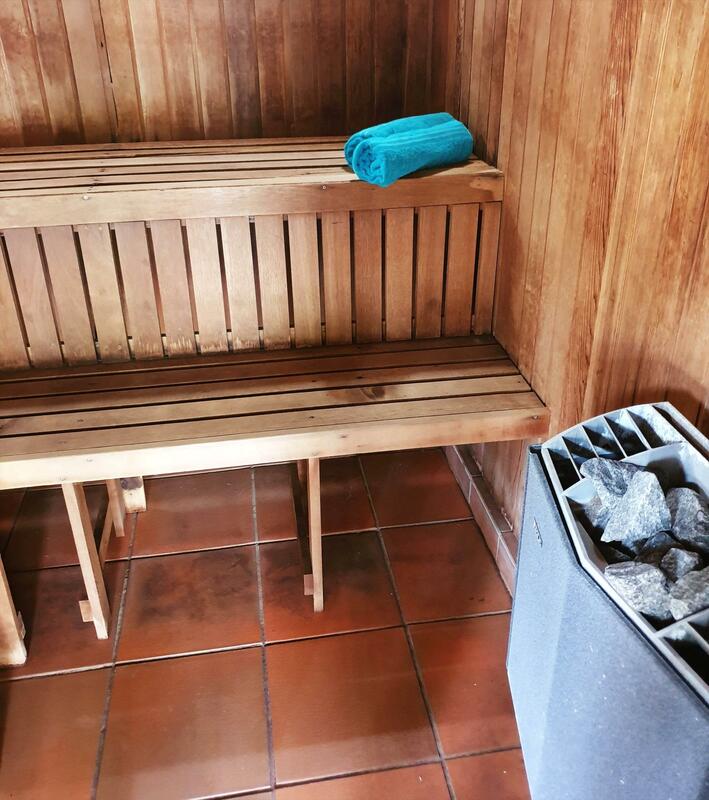 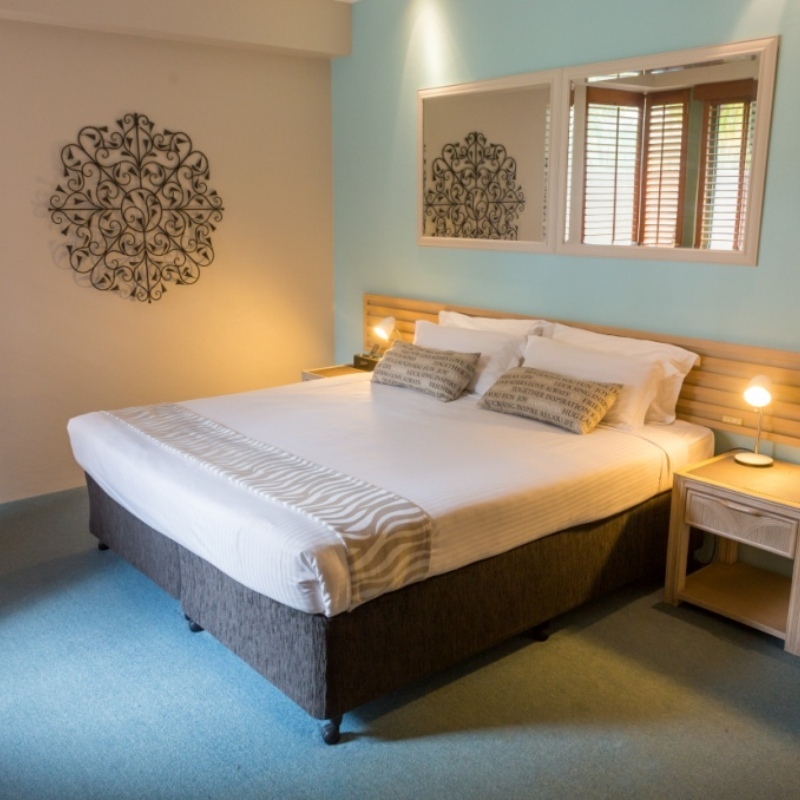 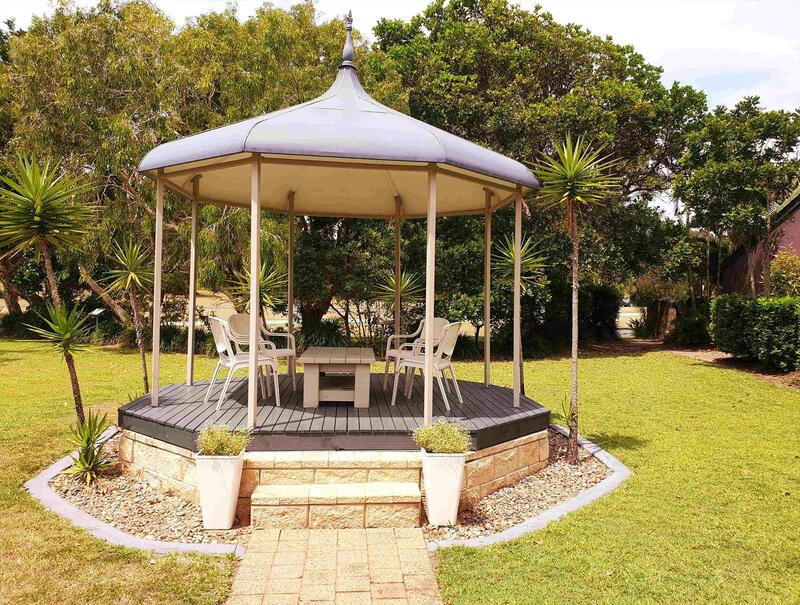 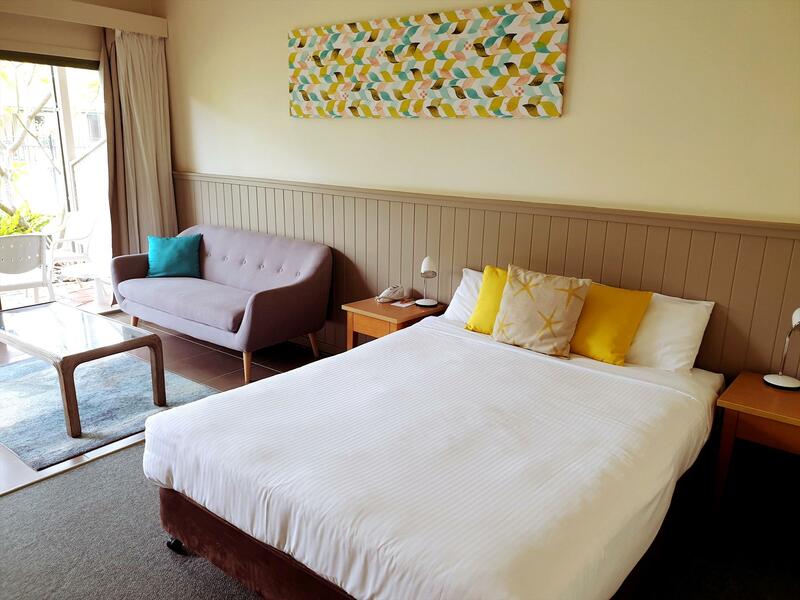 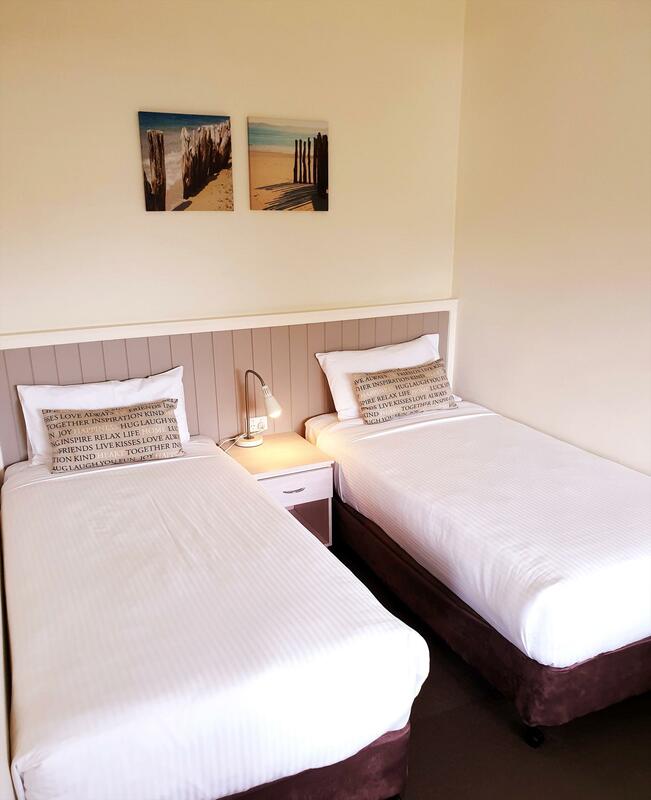 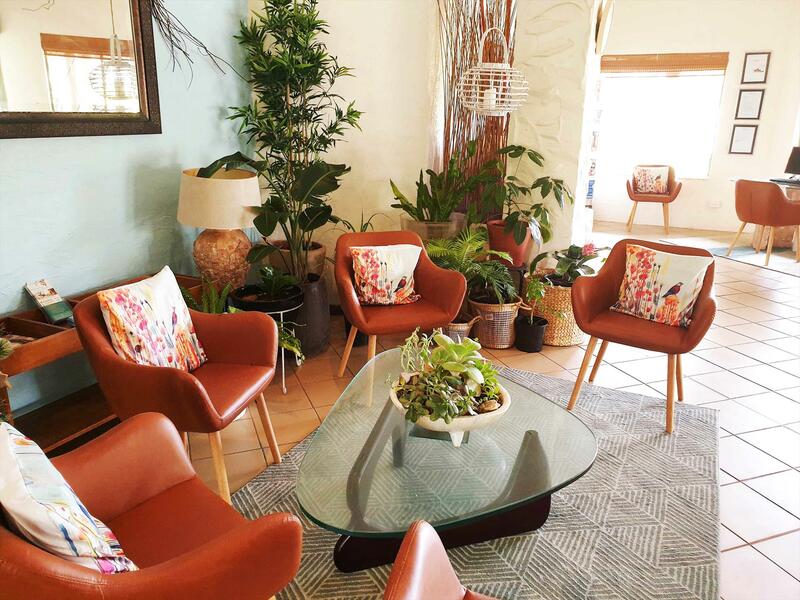 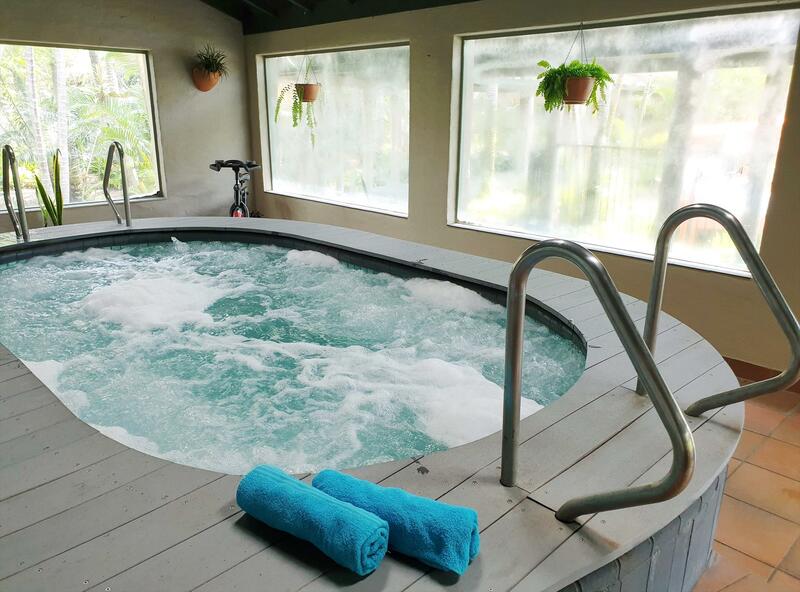 Perfectly located just 200m from Lighthouse Beach and away from the Highway, just 25 minutes south of Byron Bay, our facilities are ideal for that romantic break or corporate gathering in one of our three well equipped function rooms. 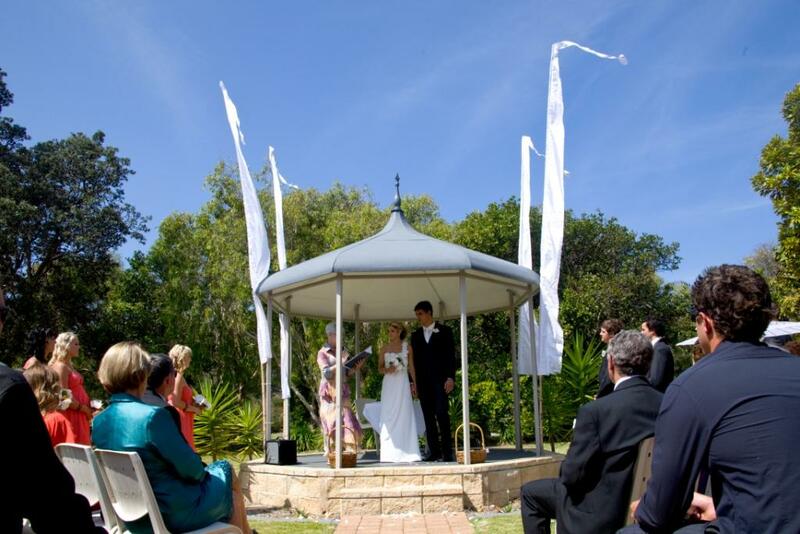 The Quality Hotel Ballina Beach Resort also provides one of the most private and picturesque wedding venues on the North Coast.